These cookies are literally the best of both worlds – part gingersnap part snickerdoodle, all in one perfect little cookie. Try it, your coffee will never have a better friend. I love going through websites and cookbooks this time of year looking for new cookies recipes to add to my “tried and true” ones I have on my Holiday cookie platters. 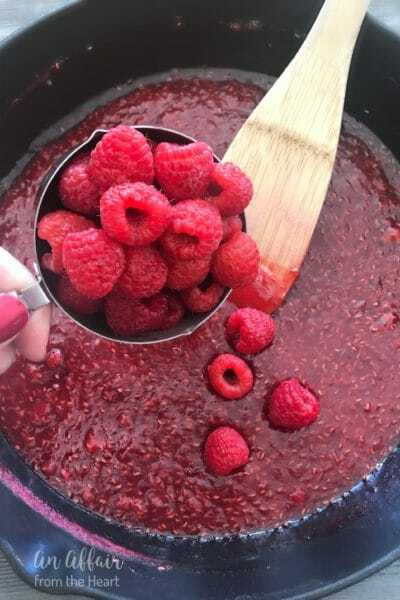 It was a stroke of pure luck on my part that this month for our Secret Recipe Club, I was assigned the blog Secrets from the Cookie Princess to bake from! I was over the moon excited!! Now, to decide what on earth recipe to chose!! 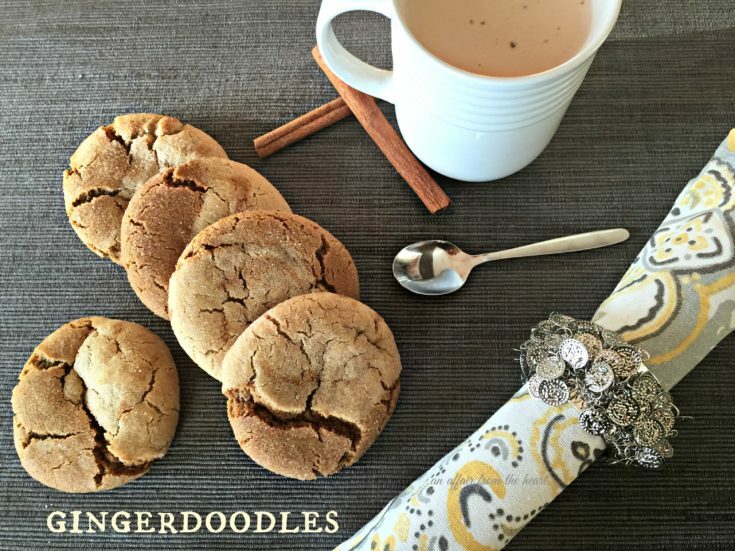 I have made THREE so far, and these GINGERDOODLE COOKIES were so delicious, I had to share them first, and tell you about this wonderful blog! Don’t think that Colleen only bakes cookies though. 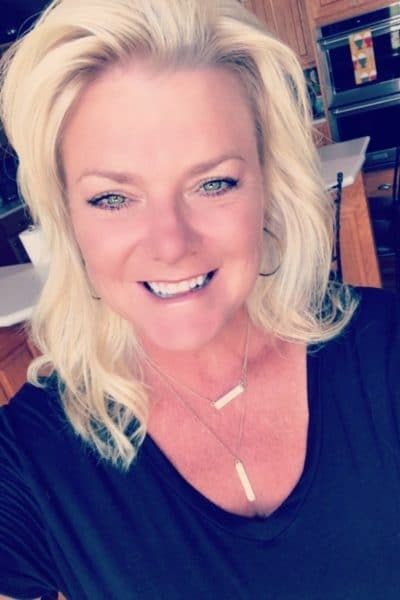 She has an amazing list of recipes that goes on and on! 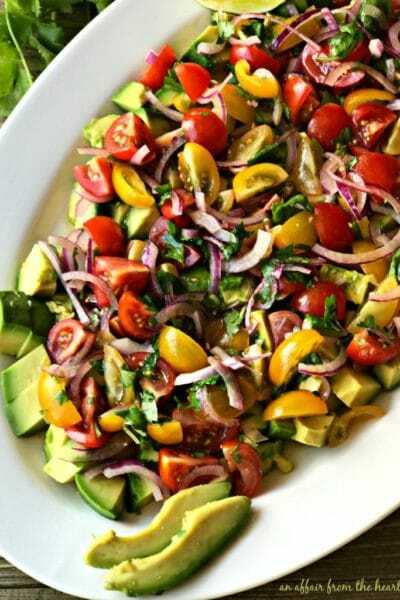 Appetizers, side dishes and dinners that all looked fabulous. But I had a blog to bake from that had the word cookie in in…so darn it, I was making cookies! 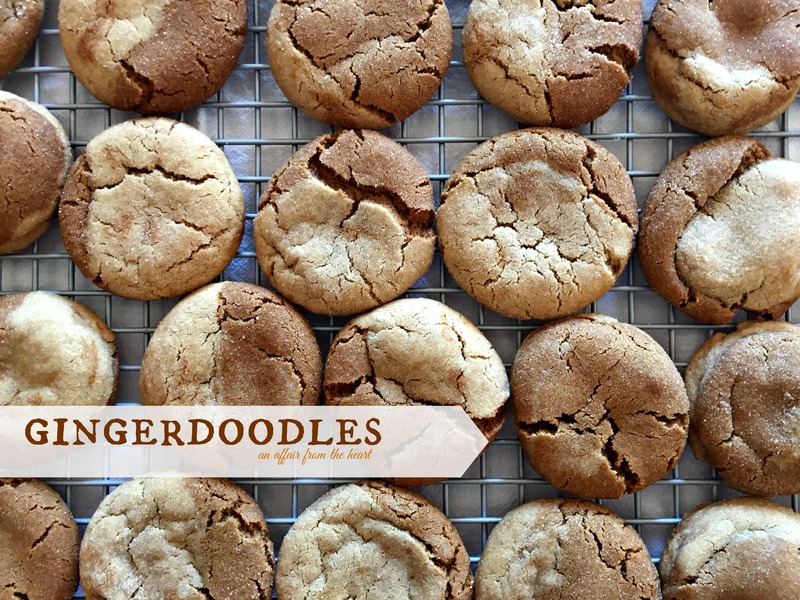 If you love spice cookies, Gingersnaps, Snickerdoodles, you are going to love these Gingerdoodles! 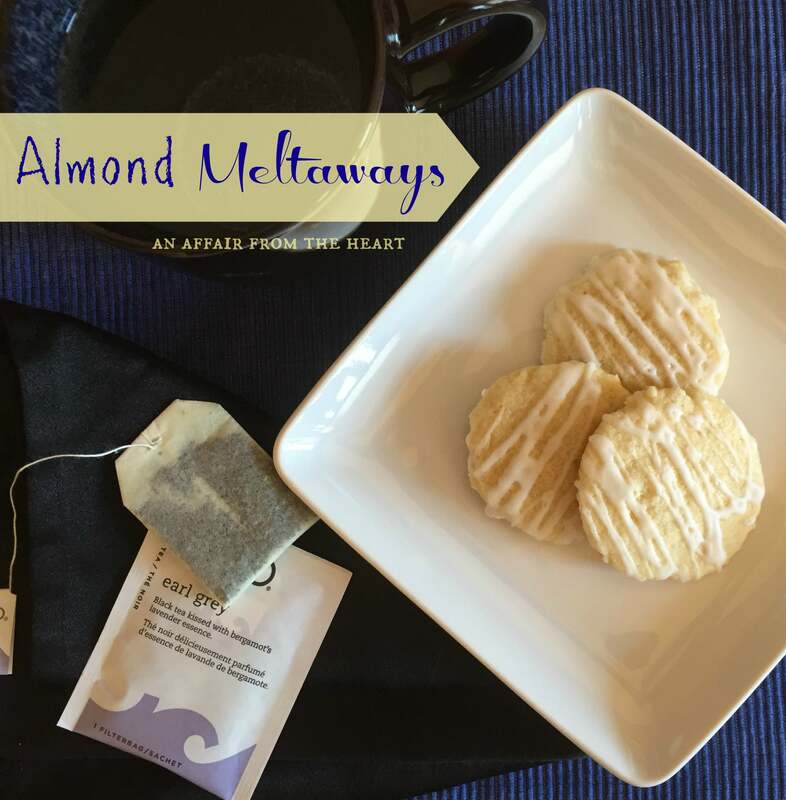 They are the best of BOTH worlds swirled into one soft chewy cookie! A couple shots of the prep, these made big soft cookies, I got 3 dozen out of the doughs, If you made them smaller, you could certainly stretch it to make more. When Colleen a.k.a. The Cookie Princess made her Gingerdoodles, she didn’t refrigerate the dough, and she flattened the cookie ball before she baked them. This meant that her cookies were more of a flat disc. Mine turned out puffy . You can’t go wrong either way, it’s all in what you prefer. I loved how perfectly chewy they were! Malted Chocolate Chip Cookies from her blog as well! I can’t WAIT to try her Almond Joy Banana Bread and her Apple Pie Pancakes, too! Love ginger bread? love snickerdoodles? You will LOVE these cookies -- they are both of those, swirled together to make the perfect soft chewy spiced cookie! 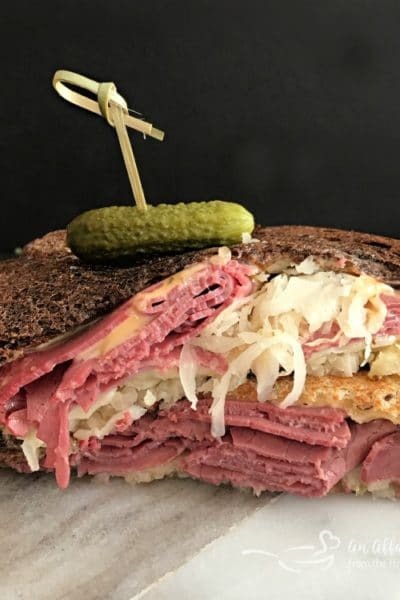 Perfect for holiday platters or any ol time! Prepare the Snickerdoodle Dough - In a large bowl, whisk together flour, baking soda, salt and cream of tartar. In a mixer bowl, beat shortening and add sugar beating until fluffy. Add egg and vanilla, beating after each addition. Fold in flour mixture until fully incorporated. 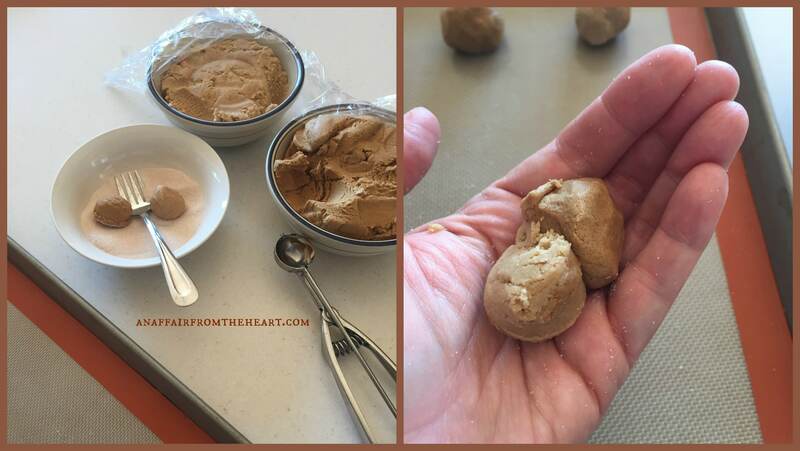 Prepare Gingersnap Dough: Whisk together flour, baking soda, salt, cinnamon, cloves and ginger in a large bowl. In the bowl of a mixer beat shortening and 1 cup sugar until fluffy. Beat in molasses and egg, then fold in flour mixture until combined. Refrigerate BOTH dough mixes for a couple hours. Using your cookie scoop, scoop a ball of each dough. Roll each dough into a ball, then squish that two dough balls together. (**note** The some of my cookies cracked more and some of them were smooth, I personally liked the cracked look myself. But if you ant them smooth, work the two doughs together a little longer.) Roll in sugar/cinnamon mixture. Place on cookie sheet. Bake for 9-11 minutes or until edges are golden brown. Leave on cookie sheet for about 5 minutes before removing to a cooling rack. Mine baked for 11 minutes, but I made big cookies. You have been one busy lady! 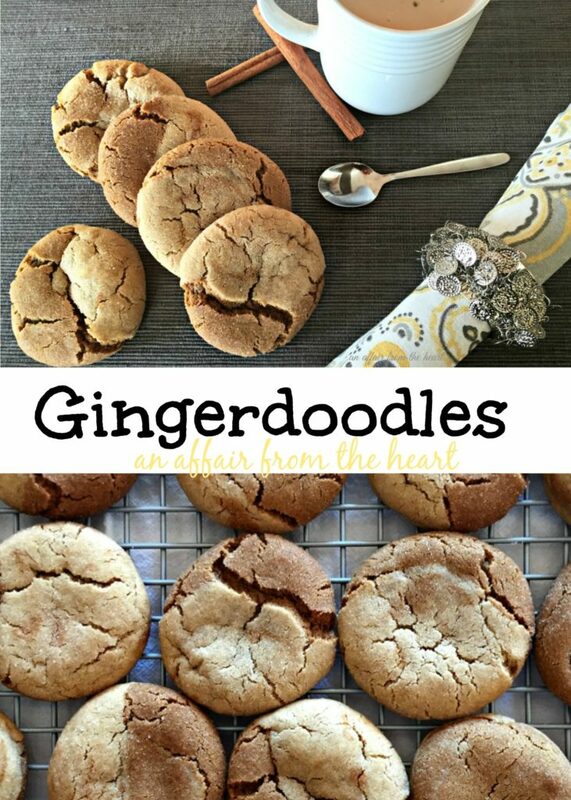 I love both gingersnaps and snickerdoodles….I don’t know how it could get better but I am thinking I have to give these a try to find out!! Great SRC selection. These are the cutest cookies ever! And they sound even better than they look. Oh my goodness, these cookies sound delicious! 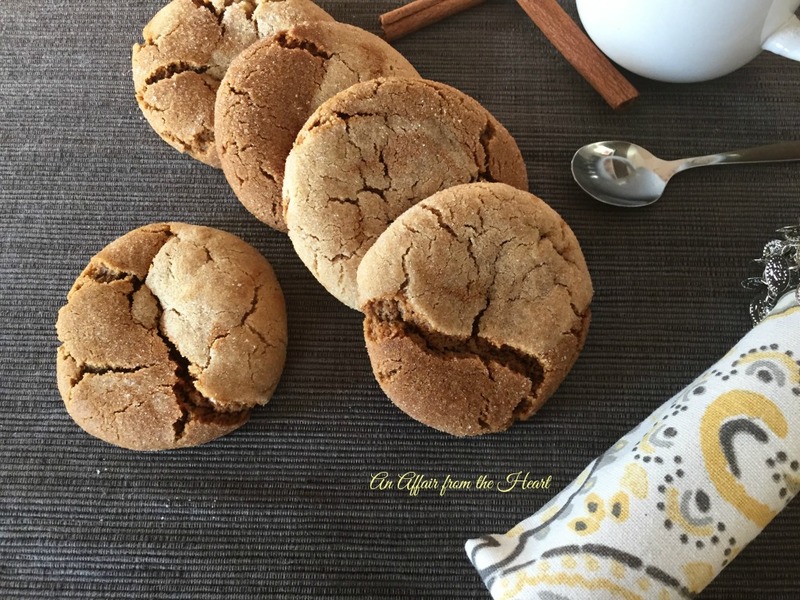 I love ginger in most everything and it pairs perfectly with cinnamon, so I can only imagine how delicious these cookies are! What a great SRC choice – and with the holidays coming up, I can hardly wait to try these! My daughter was just asking me to make snickerdoodles for her. This might be fun to try. Great choice and I had so much fun cooking from your blog this month. Thanks so much for the kind words! I’m so glad you liked these cookies (and all the others–those Malted Chocolate Chip are pretty amazing). These are definitely a favorite on my holiday list. To say I “liked” these cookies would be an understatement! They are legitimately my new favorite cookie!! Can’t wait to continue baking from your blog! Those are beautiful and sound delicious. I love the idea of combining these two flavors by smooshing two doughs together. Really clever. And I agree, the cracked cookies are kind of cook looking! Snickerdoodles are one of my favorite cookies. Love the idea of mashing together a snickerdoodle with a gingersnap, perfect fall flavors! I feel the same way, Tracy!! Thanks for stopping by! How totally fun! I love both kinds of cookies. Would never have thought to put them together. Thanks for cooking for the SRC. Cam, it’s been so much fun being a part of this club!! Thanks for all you do for our group! YUM!! I love both cookies and love that you combined them into one. Heather, such a great idea!! 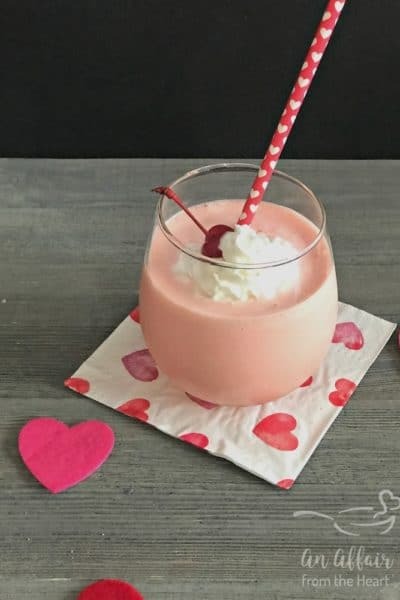 So fun to find such great recipes on this blog! We will just love these Gingerdoodle Cookies, and they need to be in my cookie jar. 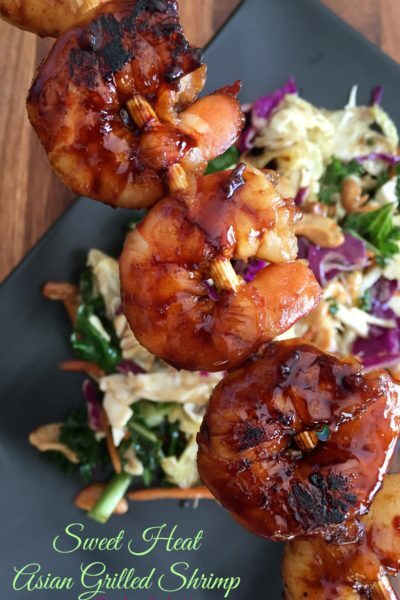 Thanks for sharing a great recipe for SRC! Thanks, Miz Helen!! She has a wonderful website!! Thank you!! Me too! !I hope you try and enjoy them like we did!! These are SO creative! I love that you combined two of the best cookies into one! It’s that time of year. These look so yummy! Those cookies look so yummy. Makes me get into the holiday mood. Those look Ah-Maz-Ing!!! Can’t wait to get my Christmas baking going. Thanks for a new recipe! Same wave length here… I was just thinking about developing a gingerdoodle cookie. I have never seen one before. Thanks for taking all the hard work out of it for me 🙂 Pinning! 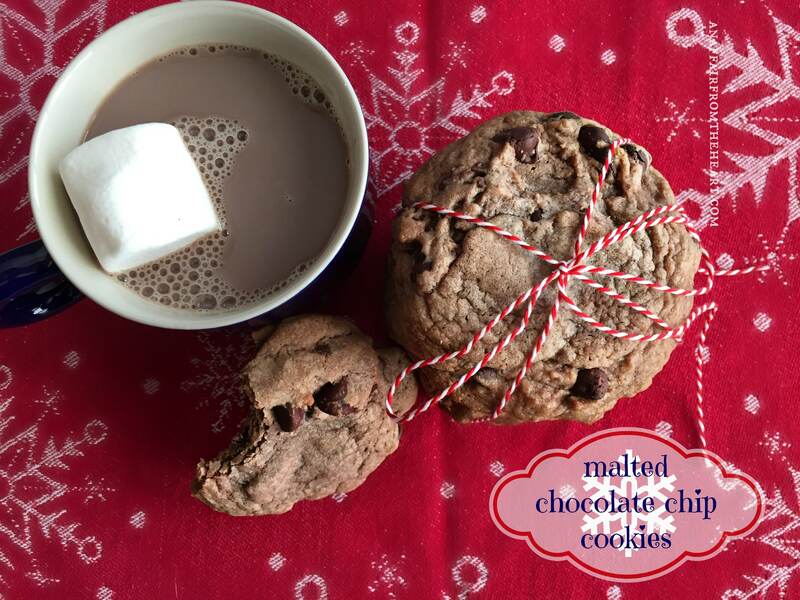 These cookies would be a great addition to a cookie exchange! They look so delicious. Ohh my husband would love these! Thanks for sharing!